Dr. Rosenfeld completed his undergraduate degree at Georgia Institute of Technology, where he earned highest honors in Health Systems Engineering-all while on a gymnastics scholarship. He graduated from the Medical College of Georgia. He then completed both an internship and his residency at the University of Tennessee Center for Health Sciences. He also completed postgraduate work in laser surgery, robotic surgery, and laparoscopic surgery. Dr. Rosenfeld’s areas of urologic expertise are robotic surgery, laparoscopic surgery,and urinary tract reconstruction procedures. 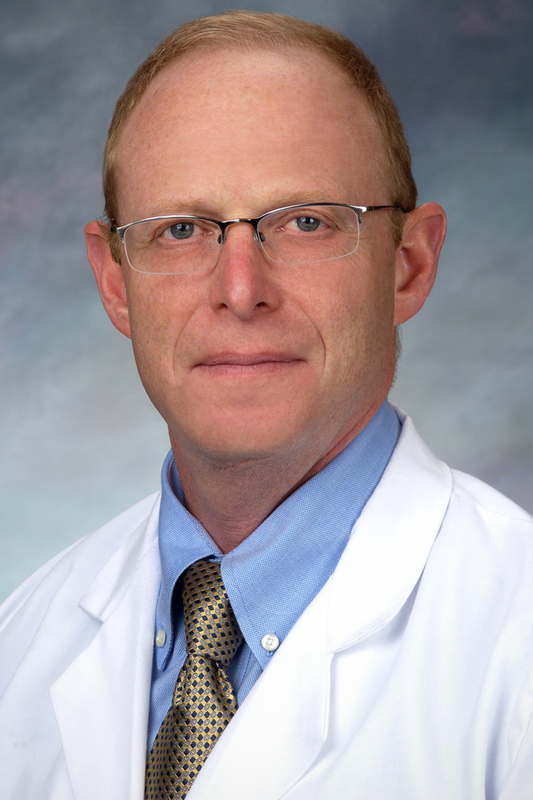 Dr. Rosenfeld is a member of the Southeast Section of the American Urological Association. Dr. Rosenfeld performs robotic surgery at the Northside Cherokee, Kennestone, and Northside Main Campus locations. Dr. Rosenfeld is highly involved in the community. He has served as a Boys & Girls Club board member in Kinston, NC and worked with United Way Literacy Teaching in Kinston, NC. Other community involvement projects include Appalachian Children’s Emergency Shelter board member, Medical Executive Committee Piedmont Mountainside Hospital (2005 – 2013), medical missions to Bolivia and Peru with International Volunteers in Urology. Dr. Rosenfeld is a native of Atlanta, Georgia and lives with his wife, Jennifer, and their two children, Nora and Emily. His outside interests include watersports, woodworking, and house projects. My visit as usual was professional, courteous, and informative. Dr Rosenfeld and his staff were helpful and answered all questions. Very professional, still working on a solution. The procedure was done effectively and without many issues. The staff was extremely helpful in handling my situation and got me into the office on a timely manner. Dr. Joel Rosenfeld and his staff were very polite and professional. Dr. Rosenfeld was excellent. Prior visits with other Urologists were less then good. The professionalism was not well. There was an sense of urgency in getting to the next patient as oppose to trying to resolve any issues I had. Very friendly and helpful staff. Dr. Joel Rosenfeld gave me the facts and I made my decision , which I feel it was the right one. Fast appointments, CTS, surgery, great place. There's nothing pleasant about some of these procedures but the staff and Dr makes them at least bearable. Not to mention, the treatments have been effective!